The most important things to John Kuempel are faith, family, hard work, and honesty. Those are the values his dad, Edmund, taught him growing up here and what he’s passing along to his two sons, Will and Sam. Today, those same principles are what guide John each time he passes a bill or casts a vote as our conservative State Representative. One of Us. Working Hard for Us. Born and raised right here, John is a graduate of Seguin High School, where he was a linebacker. In college, with tremendous hard work, John became a successful walk-on to the UT football team. When he graduated, he began work as a salesman for Commercial Metals, a local l business that produces steel shipped all over the world. Today, John still works for the very same local business, where he learned firsthand the harmful impact of government regulation on growth and job creation. When John’s father Edmund, who was serving as our State Representative, passed away, John ran to carry on his legacy of service and upholding our conservative values. We overwhelming elected him to serve us in Austin, where John has prided himself in fighting for the issues most important to our families. Since we sent John to Austin, he’s become one of Texas’ top conservative leaders. As Chairman of the House General Investigating & Ethics Committee, John’s top responsibility is upholding the high ethical standard we expect of our leaders, holding our elected officials accountable, and ensuring your tax dollars are never abused. From his post, John helped propel forward the largest advancement of conservative principles in state history. Despite the results, John believes there is much more work to be done. When the 85th Session convenes in January, John will continue his fight to ban all sanctuary cities that ignore our laws, cut taxes and regulation, achieve smart solutions to our long term transportation needs, strengthen our local schools, and defend our constitutional rights – all while keeping the state budget within our existing means. 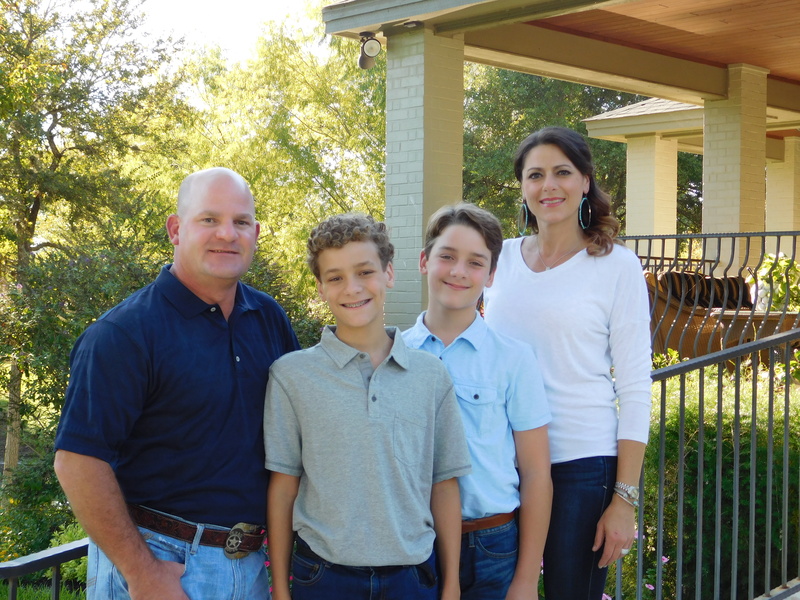 Here at home, John is a member of the Seguin Rotary Club, the Guadalupe Valley Medical Center Capitol Campaign Committee, the Seguin Outdoor Learning Center Board of Directors, and the Texas Farm Bureau. He is an avid outdoorsman and serves as a Texas Parks & Wildlife Honorary Game Warden. A lifetime NRA member, John has amassed a collection of over 50 different firearms. John and his wife, Michelle, a librarian at Koennecke Elementary, have been married for 17 years. They and their twin boys, Will and Sam, are active members of Faith Lutheran Church where Michelle teaches Sunday School. To reach John, you can call his cell at 830-660-1794 with anything you may need.